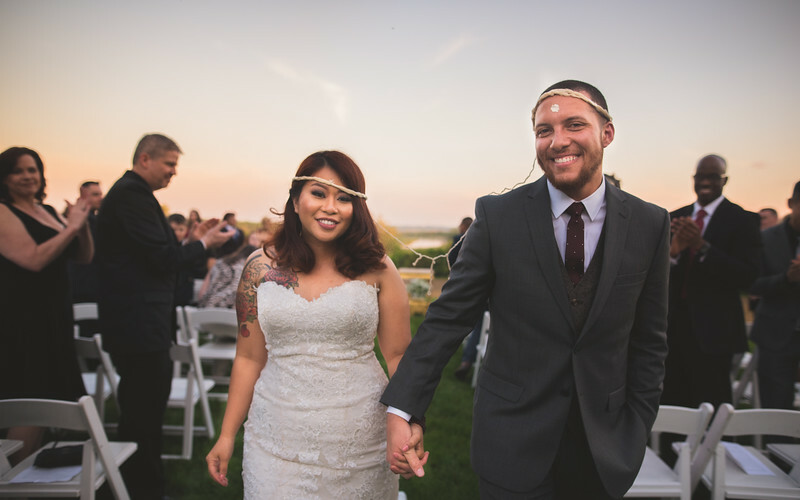 Candid Wedding photography. Best in DC. 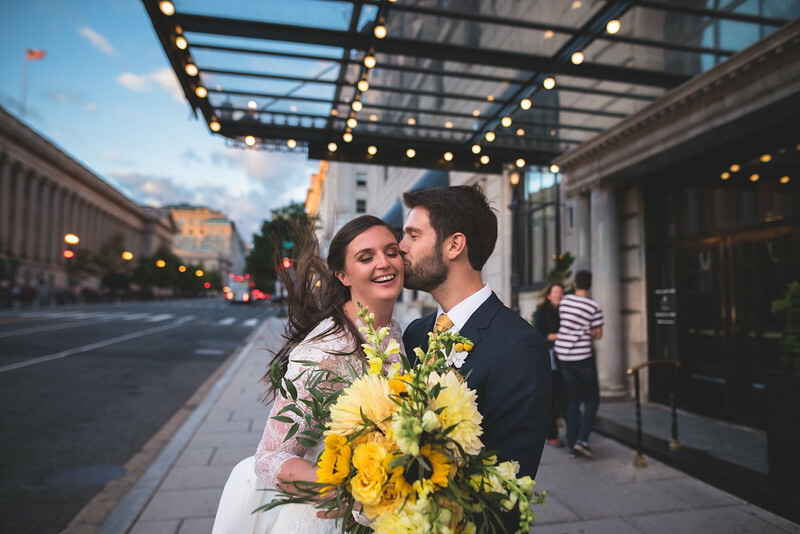 I am a wedding photographer in Washington D.C. I love documenting life.